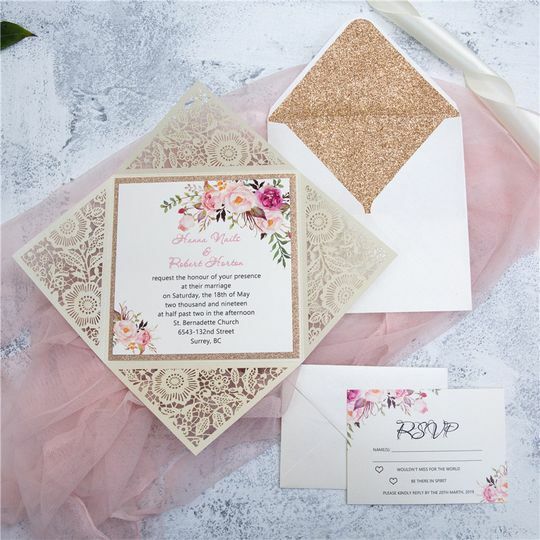 Dana's Paper Boutique LLC is a custom stationery boutique in Dearborn, Michigan. 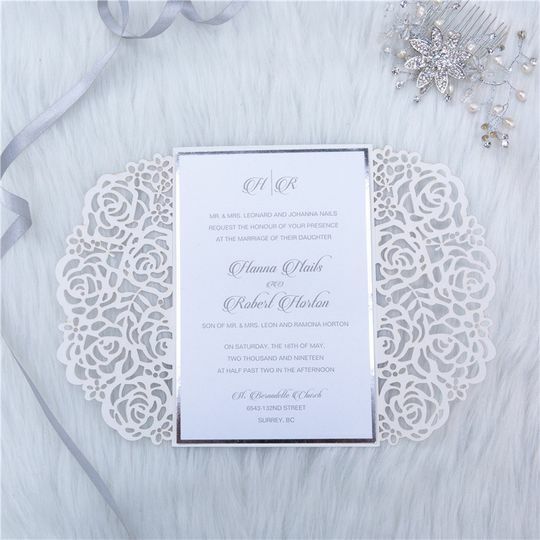 Owner Dana Ali delivers custom wedding invitations designed to your exact visions. 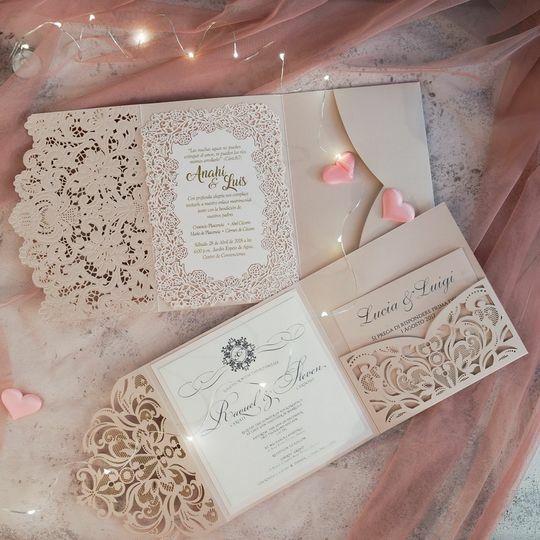 Invitations are your guests’ first impression of your wedding. 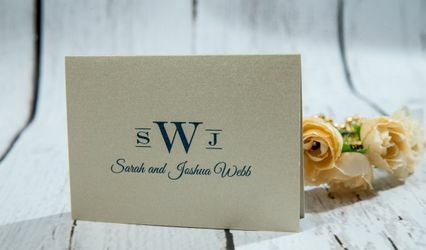 They set the tone and style of the big day for your guest, and should be created with care. 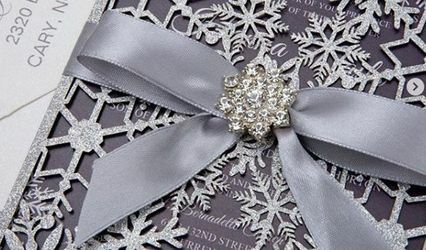 Dana's Paper Boutique offers custom designs for every couple. 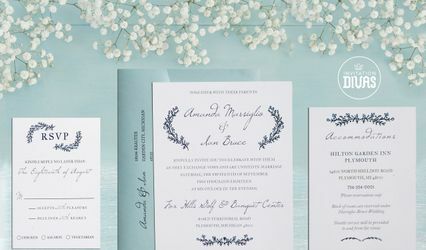 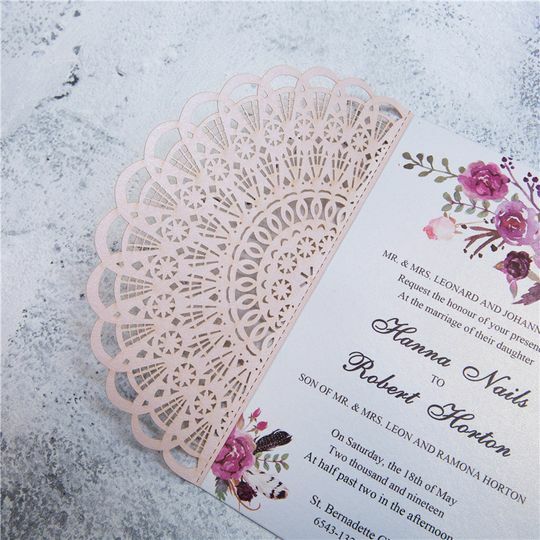 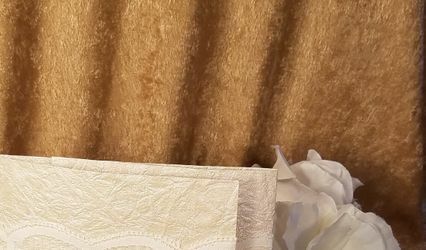 Whether you want a rustic design or a more formal, elegant invite, Dana's Paper Boutique will help you make a splash with your wedding stationery. 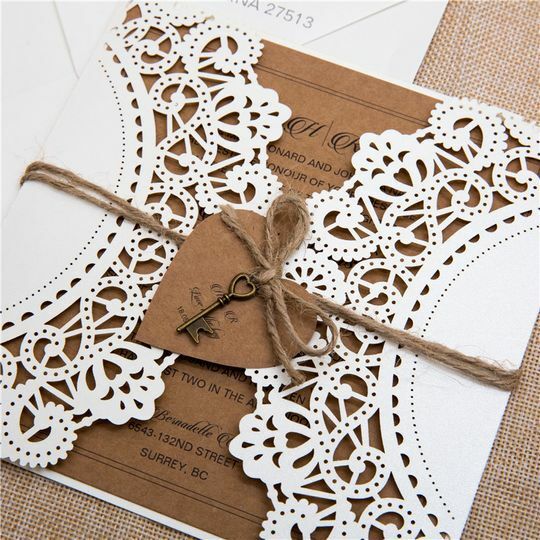 Dana's Paper Boutique offers fully customizable cards for weddings of all kinds. 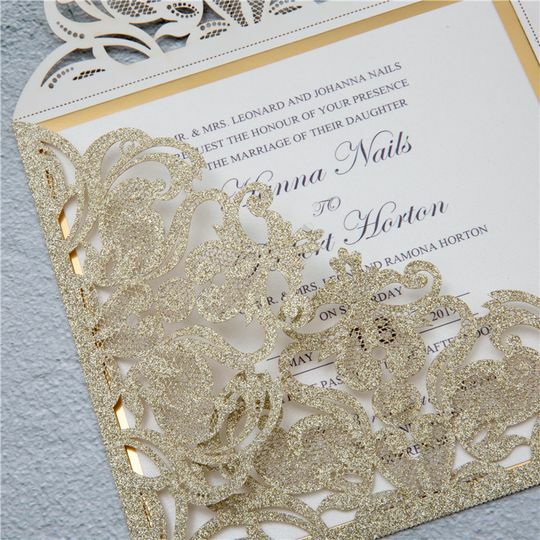 Dana Ali can meet with you for a consultation, either in-office to help design a perfect card for your wedding day. 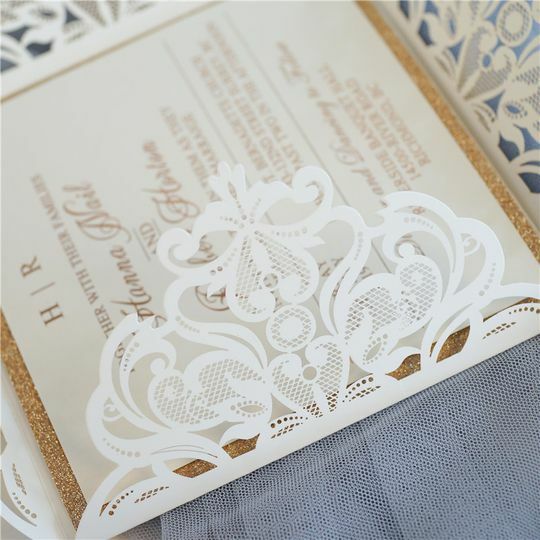 Her custom paper designs are more intricate and affordable than other laser cut companies! 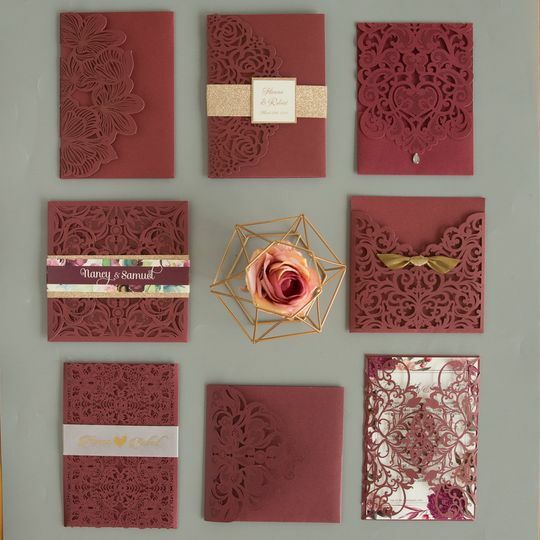 Dana has a card for every season, theme, and unique wedding style.